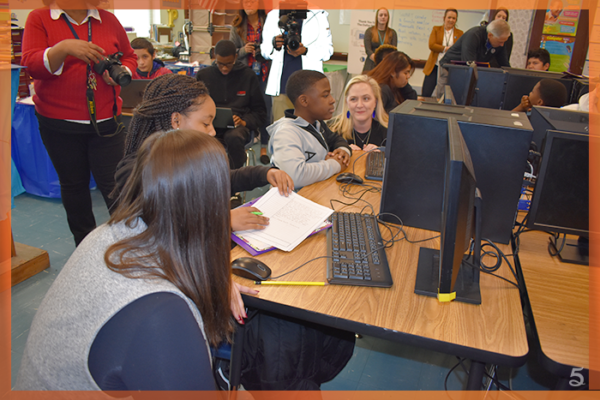 On Nov. 13, 2018, The Dallas Mavericks; 5miles, and EVERFI, visited a Dallas Independent School district public school today to celebrate the expansion of the Venture – Entrepreneurial ExpeditionTM program, a digital learning initiative focused on teaching students to think entrepreneurially about business and life. 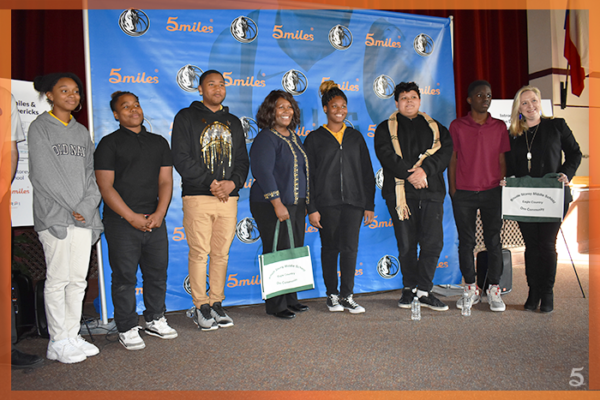 The event took place at Boude Storey Middle School where students progressing through the Venture – Entrepreneurial ExpeditionTM course and discussed the skills and tools needed for college and career readiness with Mavericks and 5miles employees. The Venture – Entrepreneurial Expedition program is available to students at no cost to the schools and community-based organizations. The online resource uses case studies to help students develop a personalized business plan for their individual business, including finance, marketing, team-building and market research, along with a roadmap for academic and career success. 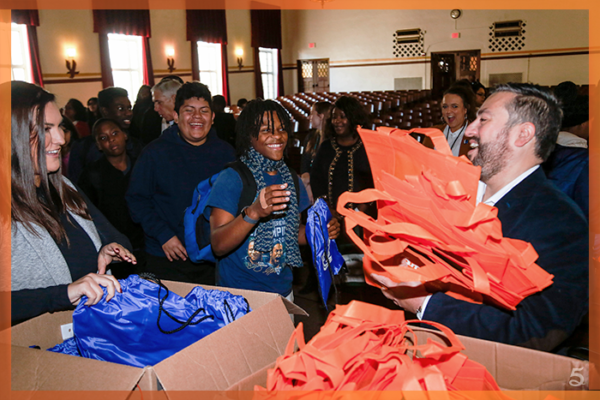 The entrepreneurship program will be available to 20 schools in the Dallas-Forth Worth Metroplex during the 2018–19 school year. ← 5miles Dash – Bid on new items shipped right to your door!